← Upcoming Class: Drivetrain Adjustment and Maintenance! SBK will be closed Saturday, December 15th through Monday, January 7th for our annual winter closure. During this time, we will be working behind the scenes to clean, organize, decorate, and generally improve the shop and shop operations. The shop will reopen to the public on Tuesday, January 8th at 6pm. 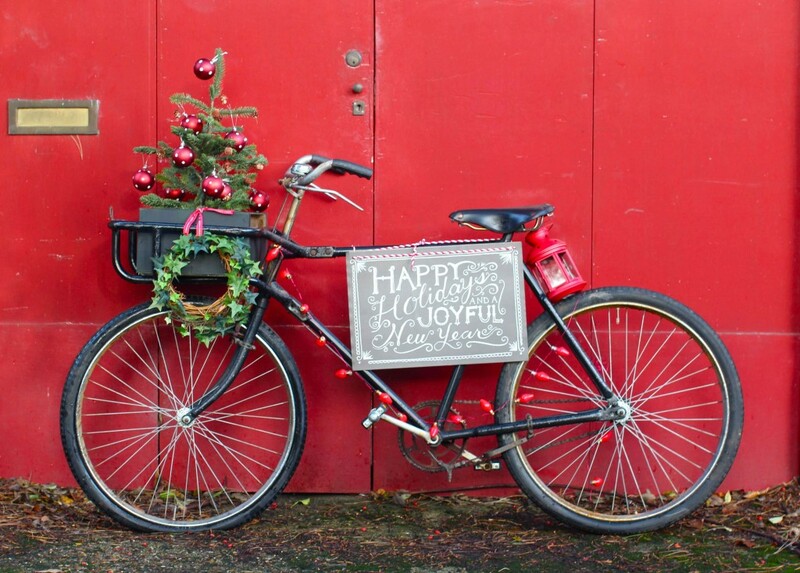 Happy Holidays and a Joyful New Year from our SBK family to yours!